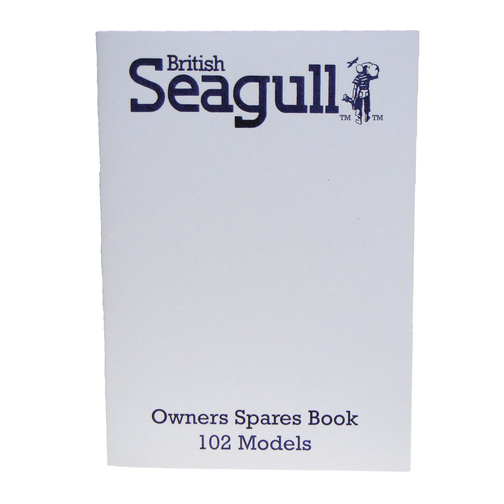 A quick and easy to use British Seagull® outboard spare parts guide for the Model 102. A quick and easy to use British Seagull® outboard spare parts guide. 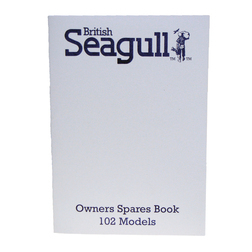 This book is suitable for the British Seagull Model 102 outboard engines which are defined by the one piece cylinder block and cylinder head; giving a very round appearance to the power-head.